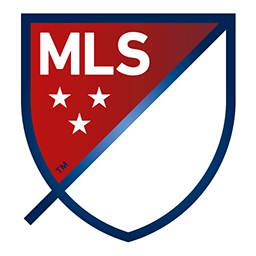 New kitpack collection of Major League Soccer 2019/2020. It includes kits for all Major League Soccer teams 2019/2020 Season. 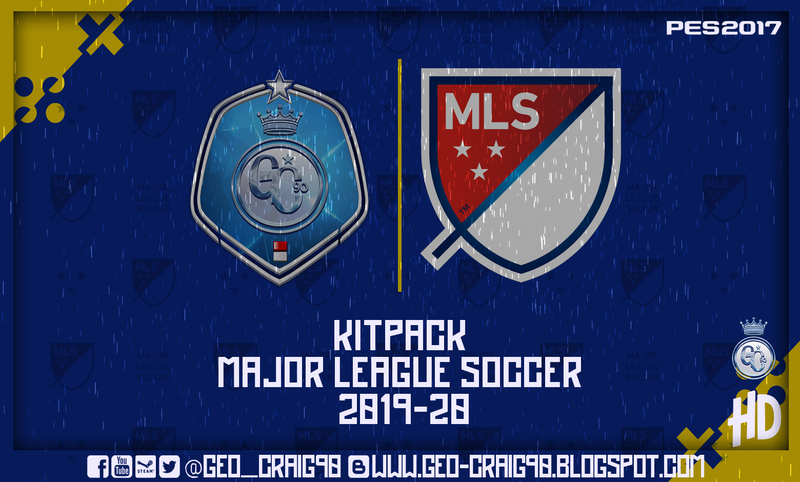 Thanks to Geo_Craig90 for this amazing kits !